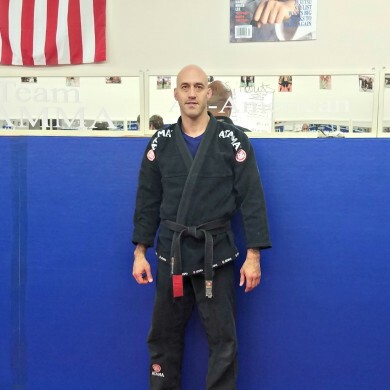 Why Train at All-American Martial Arts Academy? Our style allows for a smaller person to defeat a much larger attacker. 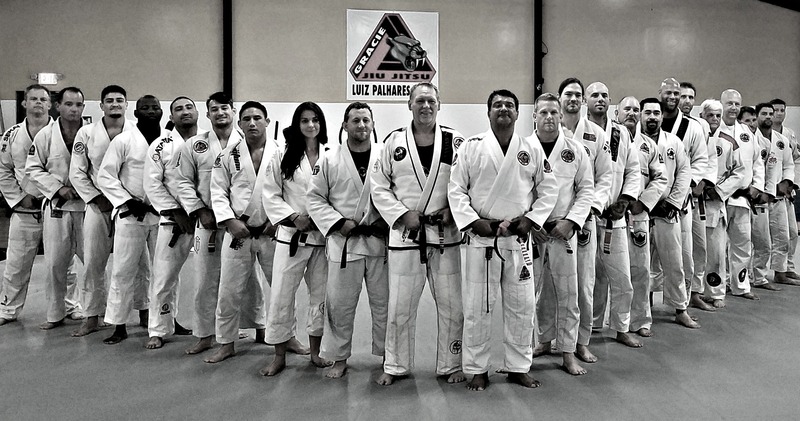 Brazilian Jiu-Jitsu is excellent for women who are often taken to the ground during assaults. 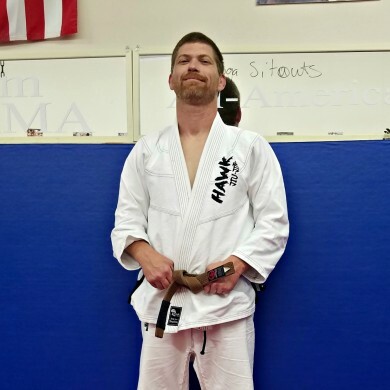 We recommend this style for men, women, and children looking for a great workout and realistic self defense. If you can’t defend yourself while on the ground then you don’t know how to defend yourself. 95% of all self-defense situations either end up on the ground or in the grappling range. 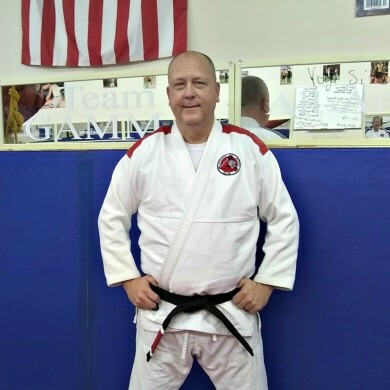 Grappling is the most neglected range of self defense in most martial art systems. 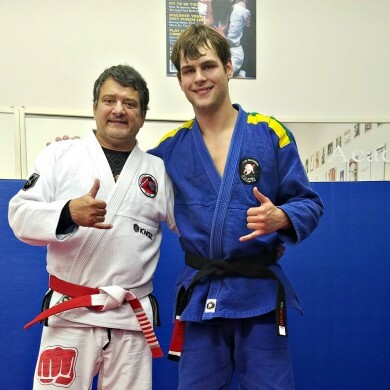 All American Martial Arts Academy is a Luiz Palhares certified Brazilian Jiu Jitsu school where people can come to train in a friendly, non-intimidating environment. 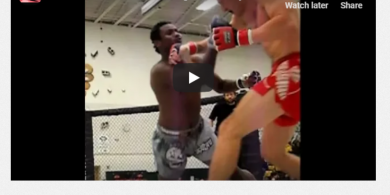 We also offer Muay Thai Kickboxing and Mixed Martial Arts. We have a Family Atmosphere for training. Many of our students have their own kid’s train and we have 4 generations of the the founding Speight Family Train Teach and Roll on our mats. 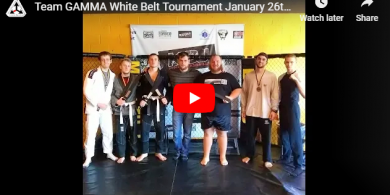 Team GAMMA stands for Greenville Academy Mixed Martial Arts. 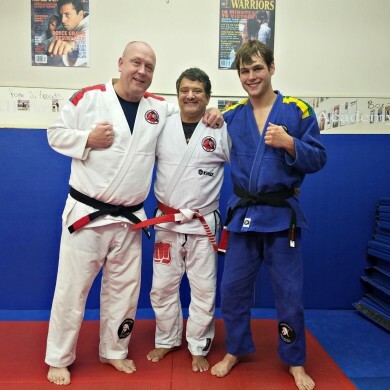 We have been Training Champions in Mixed Martial Arts for 14 years, and was the first to bring Mixed Martial Arts and Gracie Brazilian Jiu-Jitsu to Eastern North Carolina. 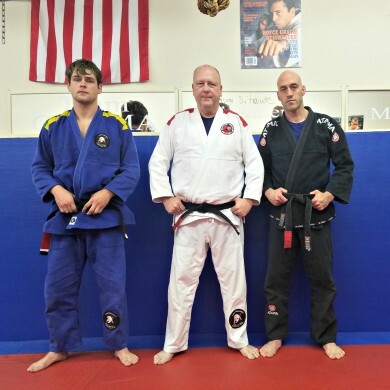 We teach the proven techniques of the Gracie family. We believe in learning to walk before you can run. We understand the importance of the basic techniques, and that everyone must have a firm, solid base before advancement is possible. Therefore, we offer four nights of basic and intermediate training in the learning, memorization and application of these techniques, and one day of advanced techniques. We will guide you in your knowledge of these techniques, and we will also assist you in muscle memory. We do this by offering a drilling class once a week. Here, our basic instructors will select 3-5 techniques and drill them weekly.